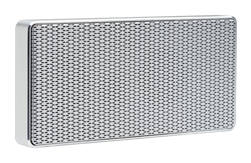 Our engineers have raised the bar on great sound with the introduction of the new 2XL range of coaxial speakers. 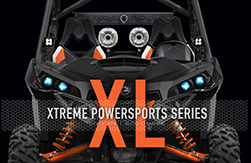 Completely redesigned for 2016 the 2XL series deliver crystal clear sound quality with deep warm tones. 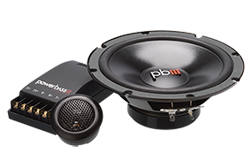 If you need a high quality speaker yet have a vehicle with special mounting requirements, this is the series for you. 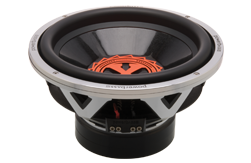 Whether you need a 4” or a 6”x8” coaxial, we can fit most needs. 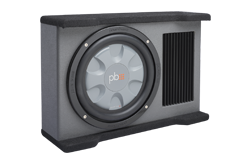 We even offer a 6.5” thin mount speaker where you want all of the bass but do not have much space. 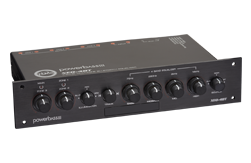 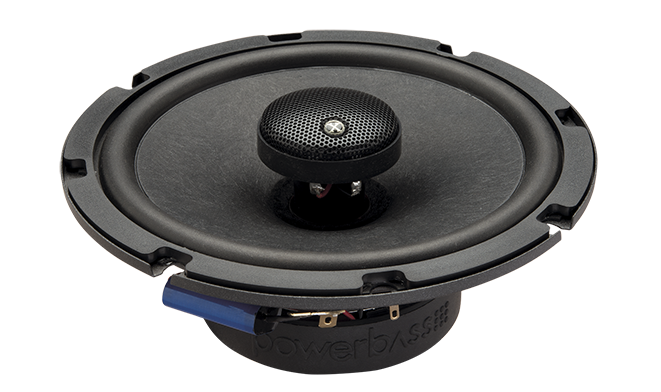 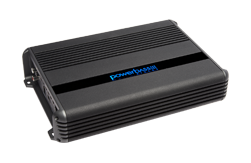 The 2XL series also uses the 3-0 system, 3-Ohm impedance for more efficient use of your amplifier's power. 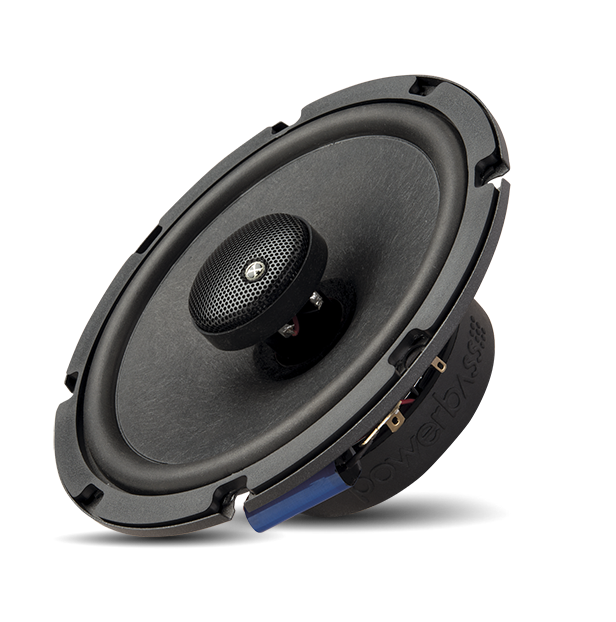 With Butyl Rubber surrounds, you get high efficiency and lower bass response with lower distortion. 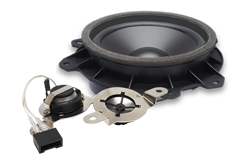 Our new Emperors’ Silk Dome Tweeter and Non-Woven Wool Paper Cone team up to give you deep, warm and accurate sound that you can listen to for hours without fatigue. 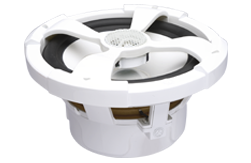 Our redesigned tweeters are using a very high grade Emperors Silk that has been enhanced with Ferrofluid®. 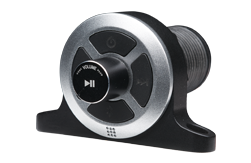 Ferrofluid is a liquid infused with magnetic particles that was developed by NASA—it creates less friction resulting in louder distortion free high frequencies.